This feature is loaded with spoilers for Happy Death Day 2U, so stop reading now if you haven’t yet seen the sequel. 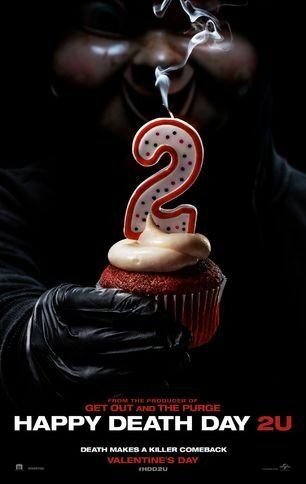 Look, in particular Happy Death Day 2U is a sequel to Happy Death Day, but it’s probably not the movie you think it is, especially if you’ve seen the trailers. Is it as good as the first one?